On this episode of The GAP Luke Lawrie, Joab Gilroy, Heath Dickson and Jeremy ‘Junglist’ Ray run through a few of the exciting things at this years Comic-Con. For the games they’ve been playing the list includes Dirty Bomb, Her Story, Rocket League, Duck Game, Snakebird, Heroes of the Storm, and more. In the news they talk about Satoru Iwata passing away, Jade Raymond forming a new EA studio, and much like everyone else they’re still trying to figure out whats going on with Kojima Productions. Then to cap things off there’s a spoiler filled discussion about The Witcher 3: Wild Hunt. 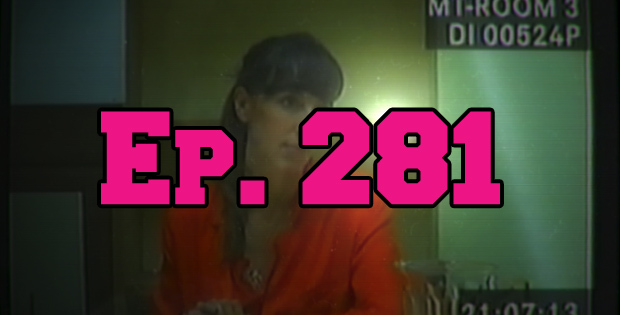 This episode goes for 3 hours and 40 minutes, and it also contains coarse language. This episode brought to you by the very belated Witcher 3 Spoiler Cast!